Experience a Total Transformation on Your Betting Performance. Start Crushing your Bookie Consistently, Week after Week. It's Your Call. It's finally here. The 80Percenter Handbook Version 2, is your Swiss Knife to earning serious money when it comes to live soccer betting. Tap into a pool of golden principles, untold industry secrets, proven betting strategies, and investment hacks. Say Goodbye to the days of 'Up and Down' statements. No more days of losing precious sleep as you are 'catching up' on losses. You deserve much better. If you are not maintaining above a 3:1 Win/Loss ratio, you are wasting your time. Know exactly what market signals, data and statistics you should only pay attention to, so you know exactly which games to bet on. Still confused every time you see the changing numbers? Learn to read odds and it's movement in the next 7 days. 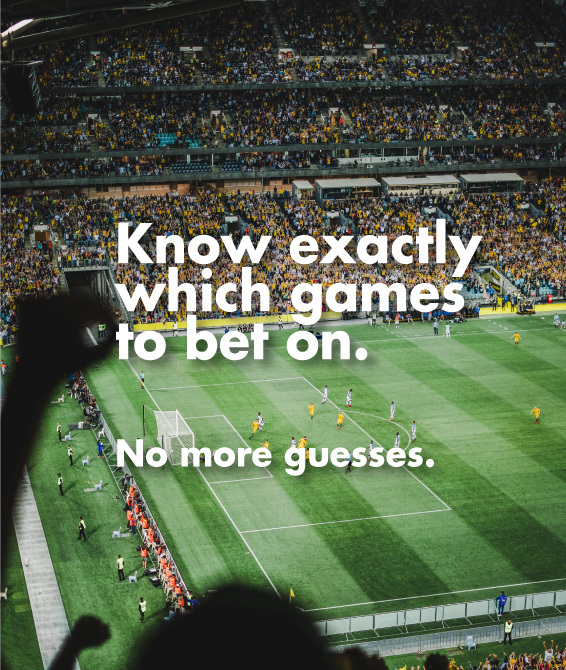 10+ Years of insights gathered, compressed, and revealed-in-full, so you too, can gain the upper hand in soccer betting. This is the margin error rate. 15%. This handbook's sole purpose is to help you maintain above an 80% hit-rate. Once you're confident with your picks, you can gradually 10X your bets, to 10X your returns. Train your brain and eye, to notice exactly which games to 'invest' in. Wave goodbye to old roller coaster result days. Enjoy the waves of victory ahead. Train yourself to bet on games around the world. Reprogram your mindset (Very important! ), follow the proven-strategies, learn to read odds, and more. Visual case studies, so you can simply 'watch', learn and match your behavior with to win. It's almost a copy-and-paste program. Since 2011, The 80Percenter Handbook has helped thousands of users improve their game, changed their lives, and understand what it takes to maintain their wins consistently. 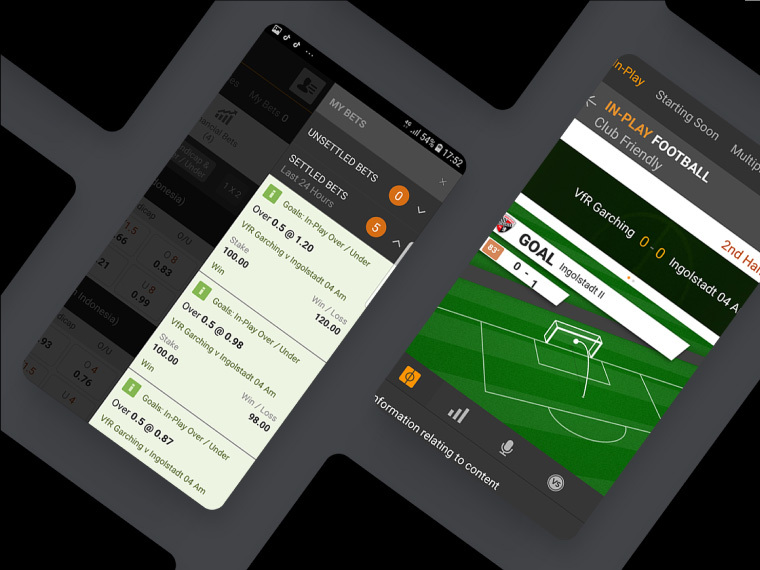 Today, it’s a must-have guide for every avid soccer bettor on this journey. The 80Percenter Handbook. All rights reserved.